Discussion in 'Free Website Templates' started by Mimoun, Jan 3, 2013. 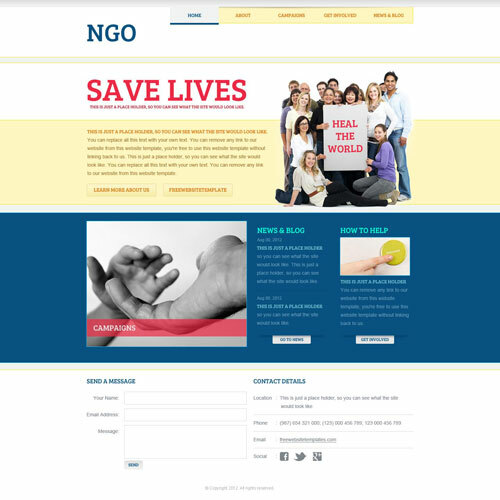 Today's new template is a NGO website template good for non-profit organizations and charities as well. Wow really nice, the pictures suites for this website perfectly..